George Friedman, the geopolitics expert and founder of “Geopolitical Futures”, believes that within the first half of this century Poland is set to become the major power in the region. Mr Friedman says that “in order to understand the future we have first to understand the past”. His analysis is that Poland has been vulnerable because its eastern and western borders were a plain on which two powers have vied for supremacy: Germany and Russia. Poland in earlier times was itself a power that competed for power on that European plain. The situation today is favourable for Poland because it is in the American and European interest for both Germany and Russia to be contained, argues Friedman. He considers Germany to be “weak” militarily and vulnerable economically for it is dependent on exports. Russia has been pushed back territorially by NATO’s arrival on its borders and its economy constrains its military potential. It is dependent on exporting energy and lacks high technology and innovation. 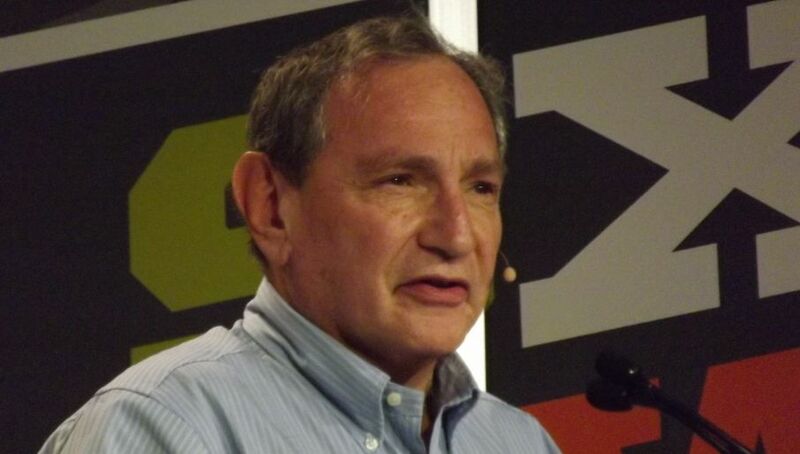 George Friedman believes that it is not in the US’ interests for there to be a single European state, as such a state would be able to challenge its supremacy on land and sea. The US in the twentieth century has intervened three times to avoid either Germany or Russia gaining supremacy over Europe: during the First World War, the Second World War and the cold war. In the twenty-first century the US has again moved to contain Russia by strengthening the eastern flank of NATO. This gives Poland the protection it needs to pursue its regional policy. That policy is, according to Friedman, the realisation of Józef Piłsudski’s [founding father of Polish independence in 1918] vision of the Intermarium, a North-South initiative to unite non-German and non-Russian states positioned between the two giants. Friedman believes that the EU is in danger of breaking up. He believes that attempts to make Brexit difficult and force the Central Europeans into line with the Franco-German vision of European integration are destructive for the community. It is also failing to secure prosperity for southern Europe, it is engaging in trade conflicts with the US and its banking sector remains vulnerable. This is why Friedman advises Poland to “take fate into its own hands.” He analyses that Poland is a sovereign nation state which is stable socially and by becoming a strategic partner of the USA it can emulate the economic advances made by countries like south Korea, Japan and Germany. These countries benefited hugely from becoming strategically important for the USA. As a result of its strategic importance Poland has a real chance of building its ‘Intermarium’ through the “Three Seas Initiative”. As a result Poland has a chance of becoming a regional power. It does not wish to, nor does it want to, become an empire, but it has every chance of having its own sphere of influence. Friedman’s arguments are singularly welcome by circles close to the present conservative Law and Justice government. They have consistently argued for a foreign policy based on guarding national sovereignty and a close alliance with the USA.